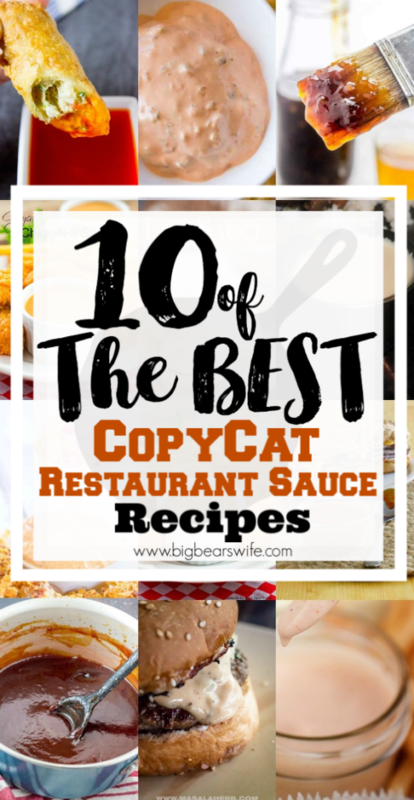 While we can’t argue that a lot of restaurants are amazing, would we really love them as much if they didn’t serve our favorite sauces? 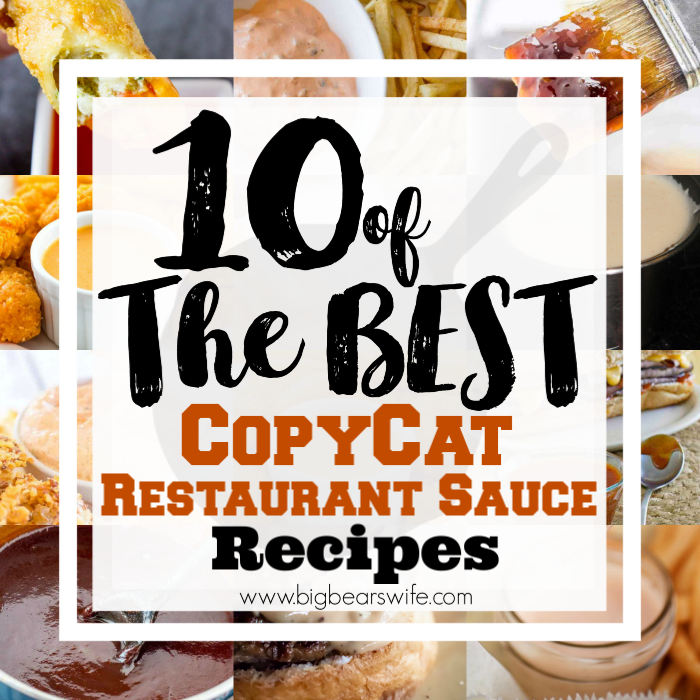 From Chick-Fil-A Sauce to dip our chicken nuggets in to Sauce on Big Macs; sauces at our favorite restaurants make our meals even more amazing and now you can make your favorite restaurant sauces at home with 10 of the best CopyCat Restaurant Sauce Recipes in this post! I’m crazy about sauces! 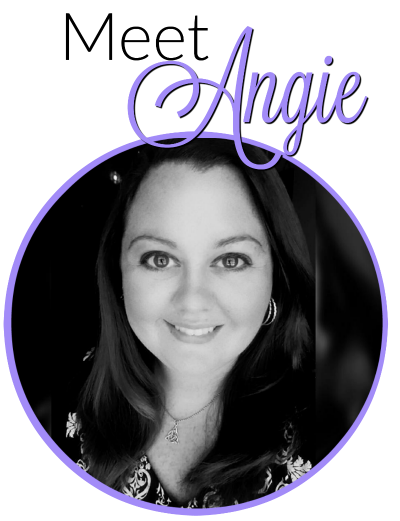 BBQ or ranch for my french fries, sauce for my chicken nuggets, Arbys sauce for my sandwhiches, they’re all my favorites and I have to have them when I eat. 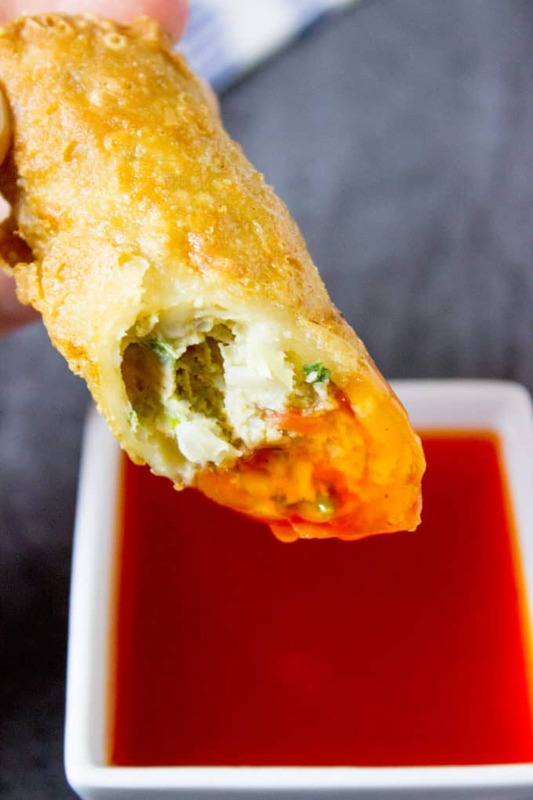 Sauces add flavor and keep food from being dry. 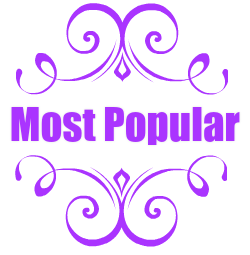 It’s the best and sometimes the ones from restaurants hold a special place in our hearts. 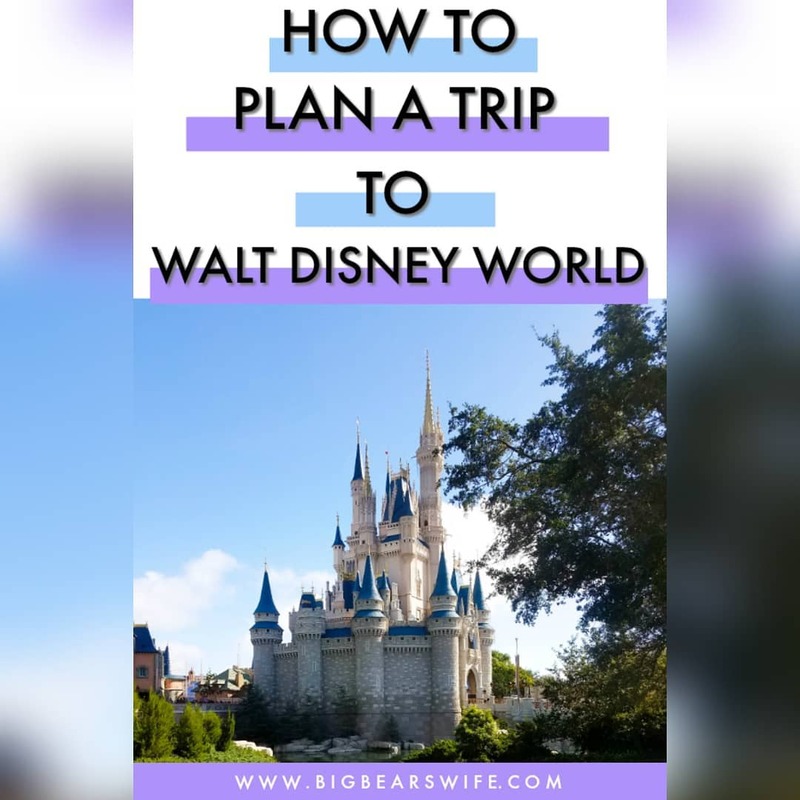 Here you’ll find KFC BBQ Sauces, a recipe for YUM YUM sauce, the secret to Big Mac sauce and more! KFC Honey BBQ Sauce is a delicious tangy barbecue sauce served at KFC restaurants. 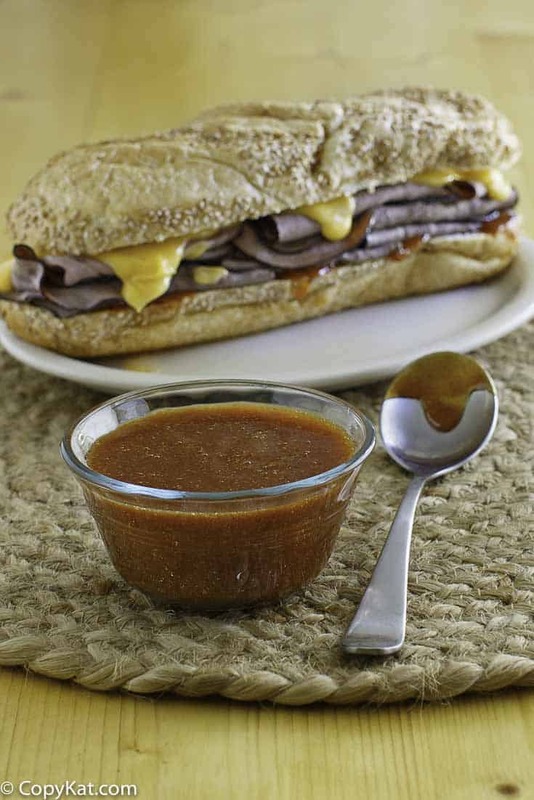 The BBQ sauce is so easy to make at home with this copycat recipe! 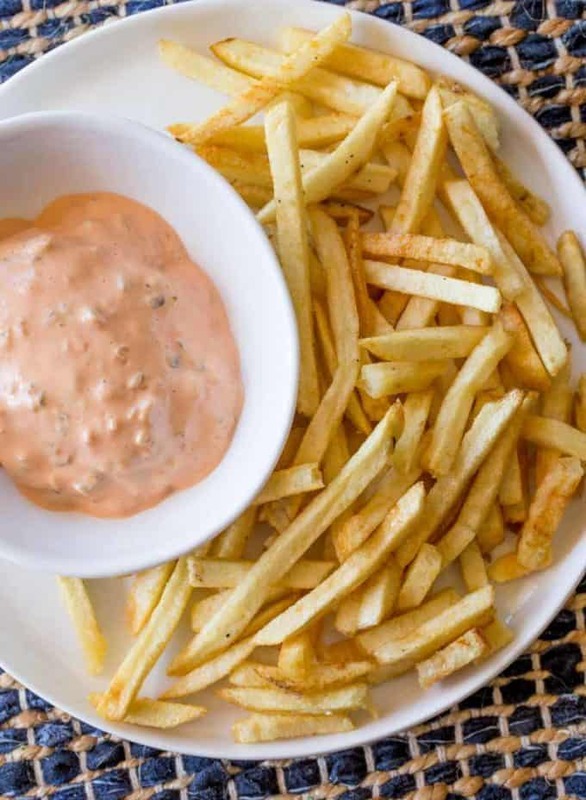 In-N-Out Burger Spread is the delicious “secret” sauce that is used on all burgers and topped on Animal Style Fries. 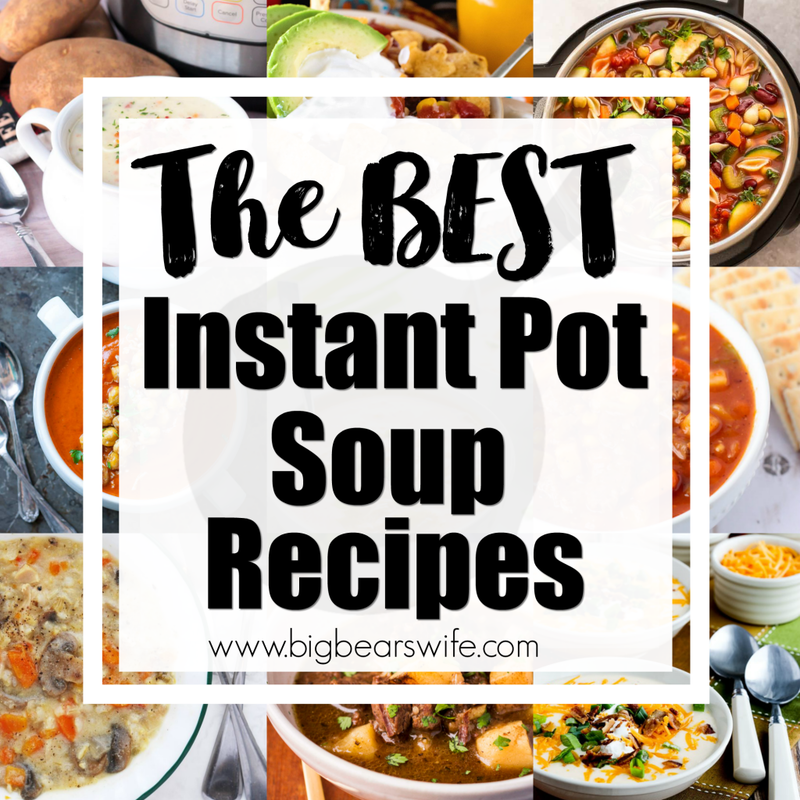 Easy to make and tastes exactly the same! 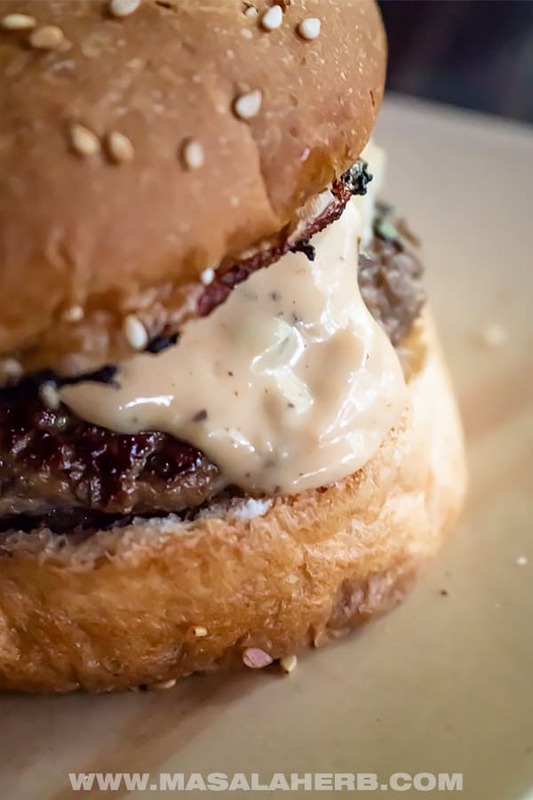 The Big Mac Sauce Recipe is for all those who enjoy the classic big mac burger! 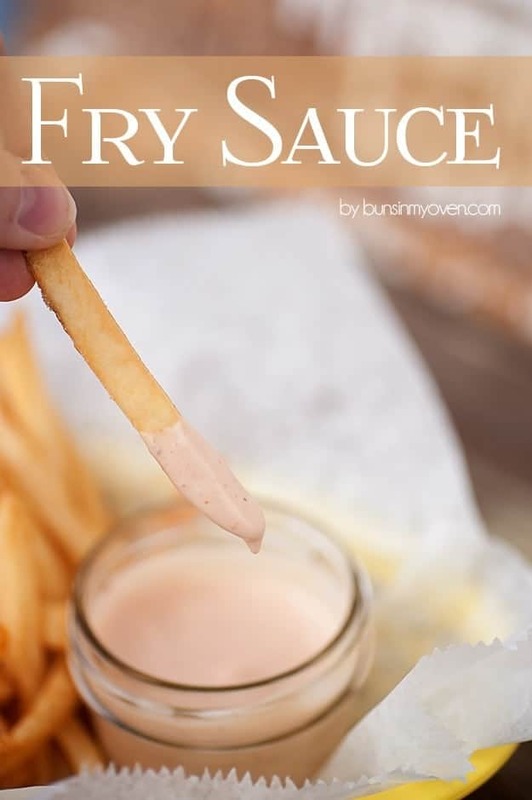 I am one of those who wished I could use the big mac sauce on all burger variations such as in double cheeseburger, Mc Chicken, Burgers and even as a french fry dip! 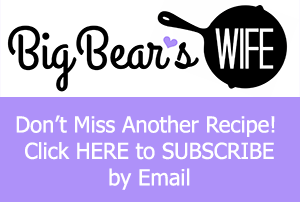 Panda Express Sweet and Sour Sauce – a homemade sweet and sour sauce that tastes just like the classic Chinese takeout dipping sauce you know that is bright red in color, sweet, and acidic. Arbys Sauce is ketchup with a kick. No one does this better than Arby’s. 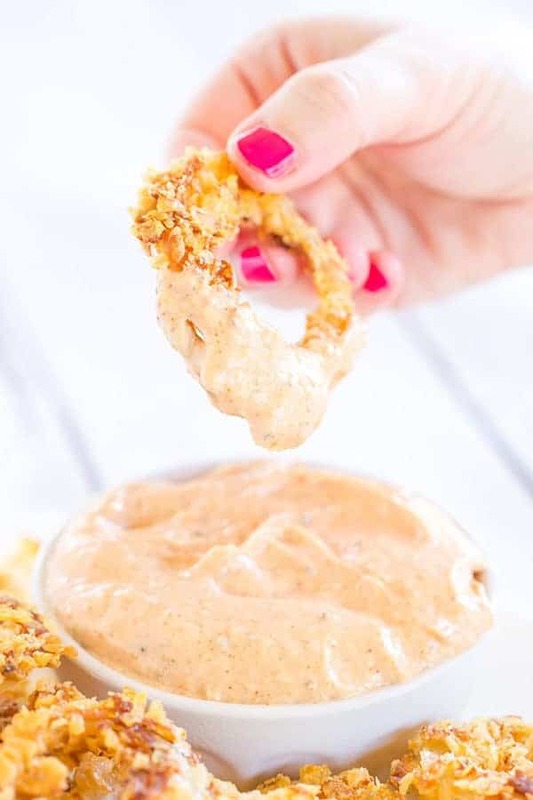 This dipping sauce tastes exactly like the one you’ll find at Outback Steakhouse and is perfect for your favorite onion rings! 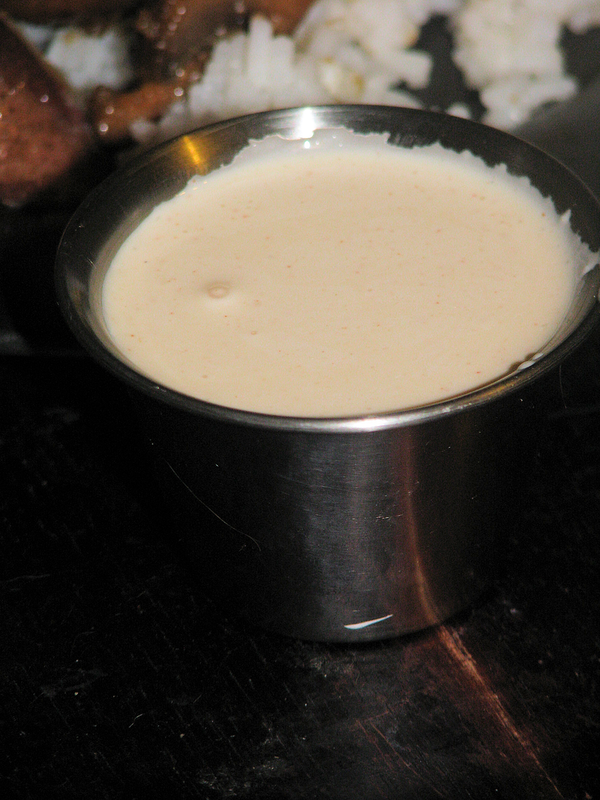 If you’ve ever eaten at a Japanese Restaurant or gotten take out from one, you have either tried the “white sauce” or you’ve seen people devouring it by the cup full! 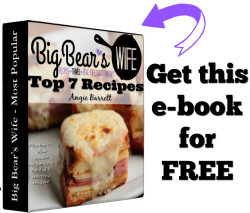 This is a copycat recipe for it!